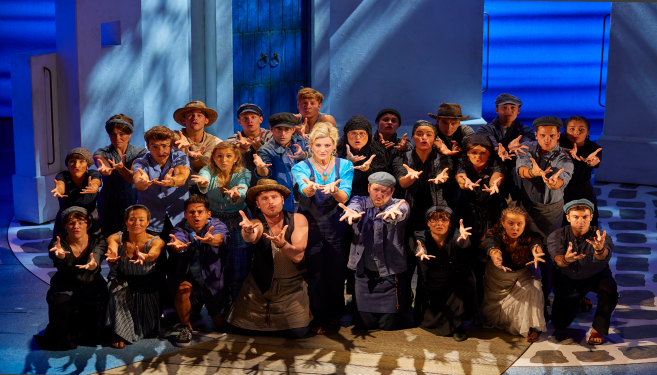 London Theatre Break: Hotel, Breakfast & Mamma Mia! ✔ Where: Enjoy a 1 or 2 night London break. 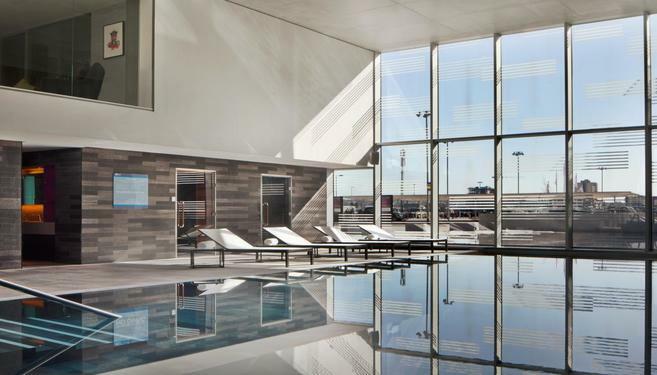 ✔ Accommodation: Stay in one of 16 popular London hotels or upgrade to 4* luxury at one of 20 hotels. ✔ Show-time: Be prepared to take a trip down the aise for an incredible story of love, laughter and friendship. A perfect night out in London's famous West End with best available circle/stalls seats to Mamma Mia! ✔ Breakfast: Tuck into a tasty breakfast at your hotel in the morning. ✔ Reward: £20 OMG Experience gift voucher included. Valid for stays until 7th March 2020. Mamma Mia! can be taken day of arrival or following day. Mamma Mia! is available for Monday-Thursday evening shows and Thursday matinees. Price is based on 2 people sharing a double/twin room. Must book by 5th March 2020. Extra nights available for a supplement. Extra adults/children available for a supplement. Customers are allocated one of the hotels. Requests available. Non-refundable, non-amendable once your experience has been confirmed. Best available Band A Circle/Stalls theatre tickets included for: Monday-Thursday evening shows and Thursday Matinees. Grand Circle or Balcony Included for: Friday - Saturday Evenings & Saturday Matinees. Simply choose your option and click Buy Now to purchase your experience voucher. You'll instantly receive a voucher with your experience code by email. Then you can book the dates you'd like to stay. It's that easy. 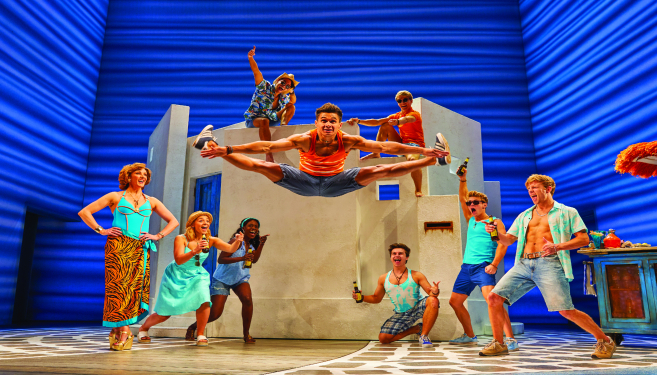 Be prepared to take a trip down the aisle you'll never forget with a mother, a daughter and three possible dads with this fantastic London hotel and theatre experience with tickets to Mamma Mia! 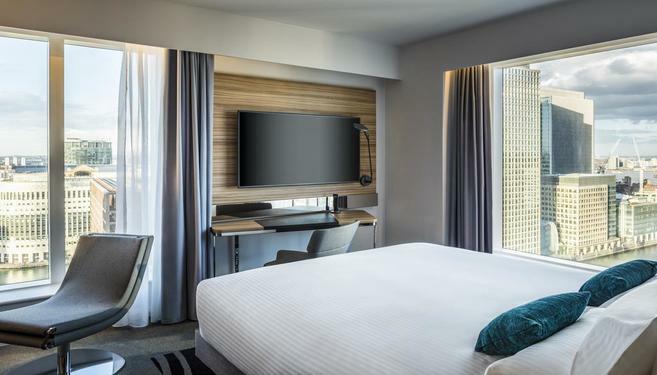 Staying in the vibrant city of London, you have the choice of either three or four-star accommodation for your one of two night stay: all with great links for getting around and exploring, Wi-Fi, en-suite facilities and a full breakfast in the morning. Then get ready for showtime with your best available stalls/circle tickets for your incredible show. The story-telling magic of ABBA's timeless songs bring this enchanting tale of love, laughter and friendship to life as the sunny, funny tale unfolds on a Greek island, wehere on the eve of her wedding, a daughter's quest to discover the identity of her father brings 3 men from her mother's past back to the paradise island they last visited 20 years ago. 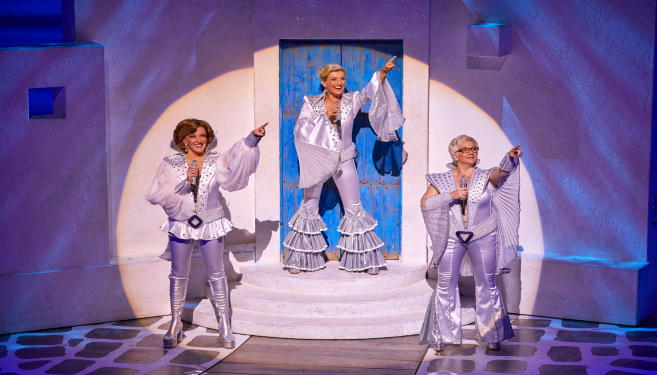 Over 60 million people all around the world have fallen in love with the charismatic characters, beloved story and toe-tapping magical music that just makes you want to sing along and makes Mamma Mia! the ultimate feel-good show - and now you can too! We regularly donate to support the invaluable work of Macmillan Cancer Support and Alzheimer's Society. Help us make a difference. Make your booking count! OMGhotels.com allow you to search and book your perfect hotel in total peace of mind from our entire selection of over 240,000 hotels in any of our 30,000 destinations worldwide. All of our hotels are measured against a strict quality score, so whether you're travelling last minute or in advance with friends, family or need a romantic hotel for a special occasion, you're guaranteed to be choosing from only the best hotels across the world, all at the lowest prices. Our TripAdvisor hotel reviews will help you compare traveller experiences and get the best deal for your trip.